We are a dance school with venues in Oxted (Surrey), Tunbridge Wells (Kent) and Hartfield (East Sussex) for adults and children aged 2 years and up. Specialising in classical ballet, modern, tap and contemporary dance we provide a fun, welcoming environment where the children are happy, their creativity is ignited and their abilities soar. With fantastic exam results, exciting performances and enjoyable lessons there is something for everyone. A huge congratulations to all those who went up to RAD Headquarters in London in February 2019 for their ballet exams. It was an exciting day and I am sure you did yourselves proud. I especially loved the camaraderie you showed to each other and my favourite quote of the day was when one of the youngest girls said it made her feel "like a real ballerina". All our classes are open to both boys and girls. Children are welcome to come along to a free trial class before signing up to the term. If you have any questions about our classes or about your child's needs, please see the contact details at the top of this page. I am always happy to chat. 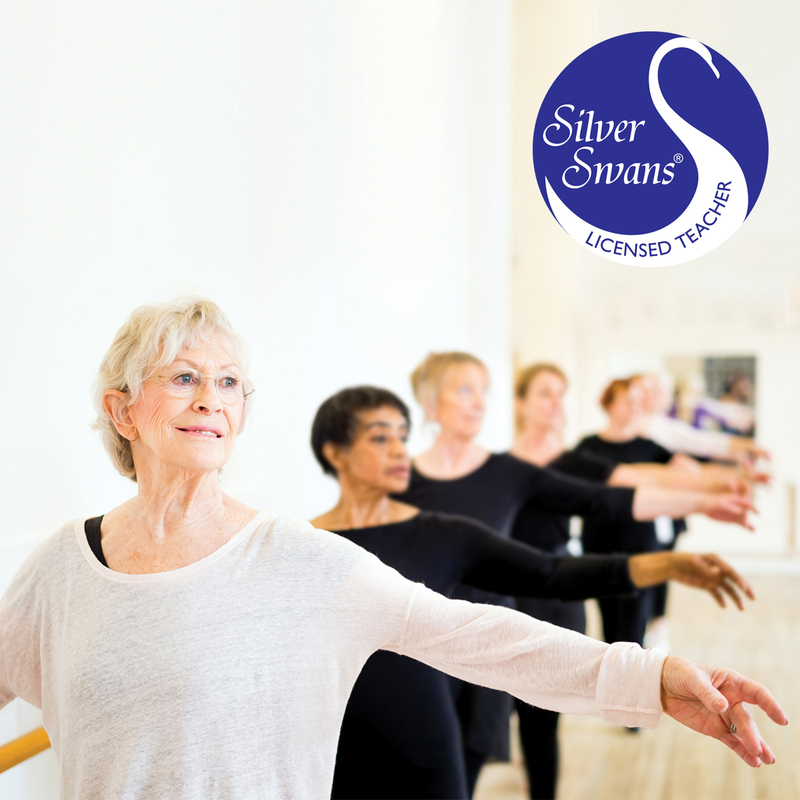 Inception Dance is proud to be a part of the Royal Academy of Dance's Silver Swans programme, running ballet classes designed for the over-55s. Participants are already noticing an improvement in muscle tone, balance, posture and are commenting on the joy they get from the class. Come and be a part of our fun and welcoming group. No experience necessary. Please see the Useful Information page for class times or just get in touch for more information. Your data is stored securely in accordance with the General Data Protection Regulations. For more details please see our Privacy Notice.